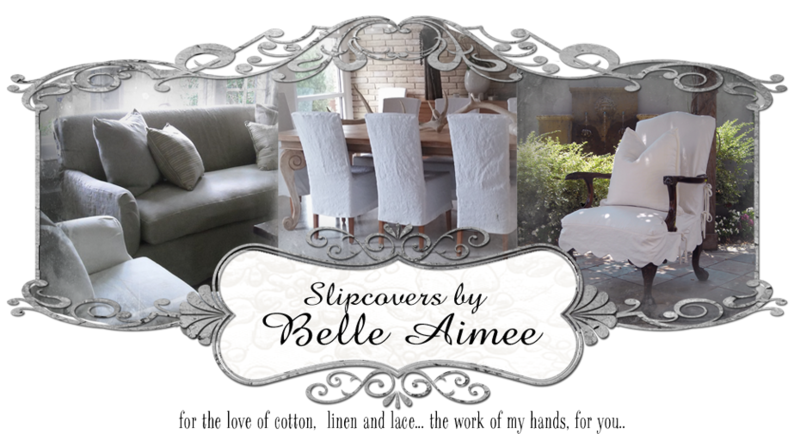 Slipcovers by Belle Aimee: It's Twins...Again! The customers said they wanted to do something with these "70's look" chairs. 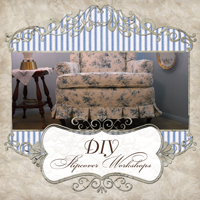 They chose a brushed denim cloth to redo their chairs and sofa. 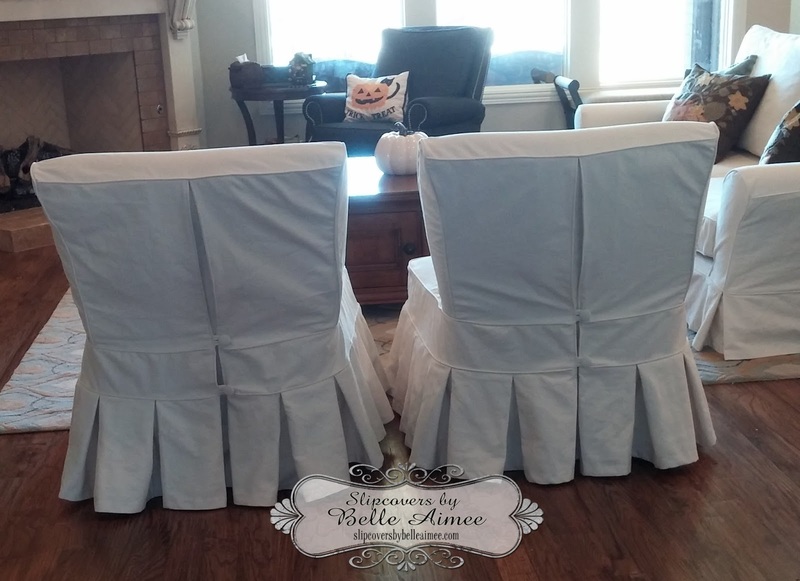 Totally transformed the room! 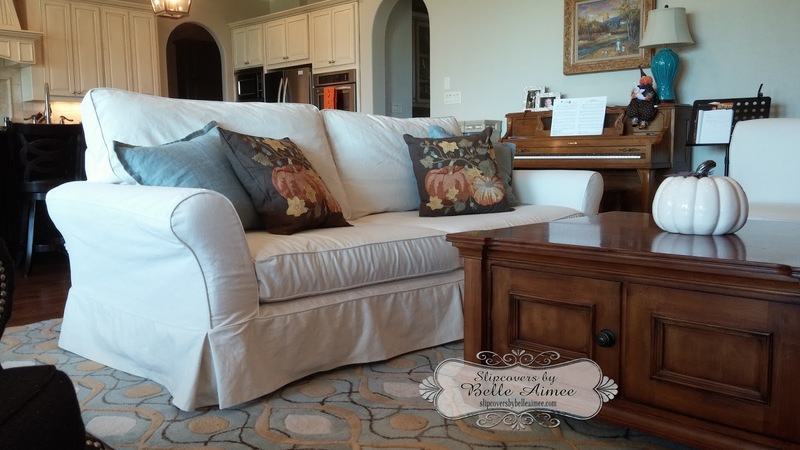 #Just love slipcovers! Delivered these custom slipcovers in the Fort Worth, Texas area!! Until Next Time - Keep The Faith! Serving The Dallas Ft. Worth Metroplex Area & Beyond! 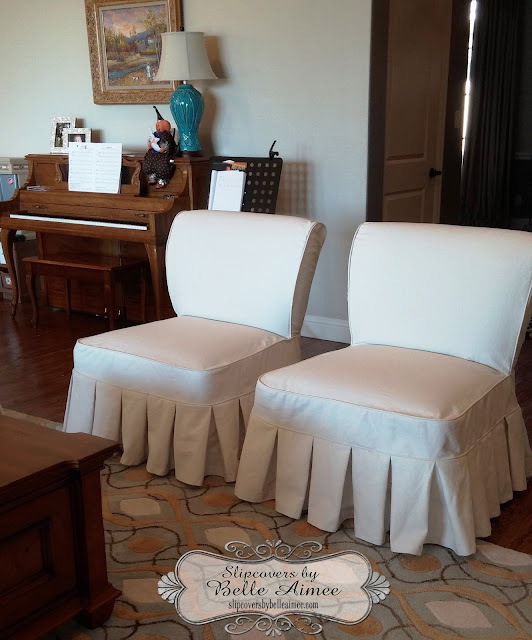 We have been creating custom slipcovers in the Dallas Ft. Worth Metroplex since 2004 and would love to help you create that new look for your space.